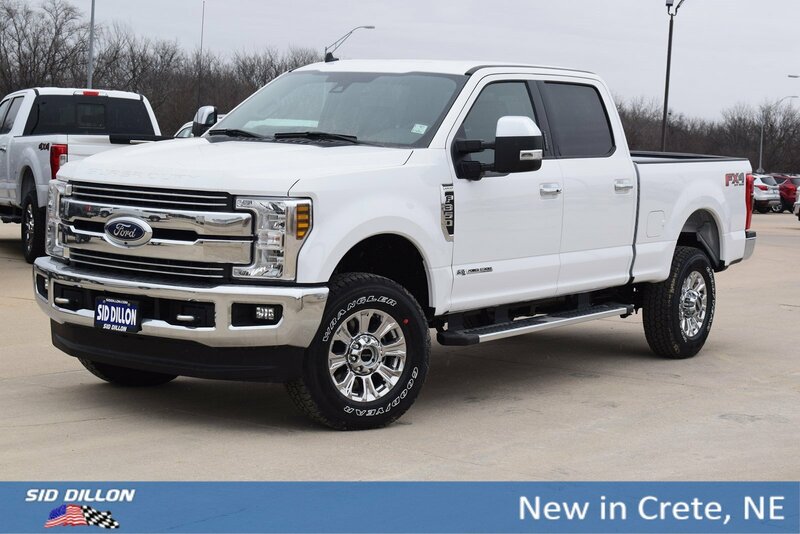 This Ford F-350 has a powerful Intercooled Turbo Diesel V-8 6.7 L/406 engine powering this Automatic transmission. 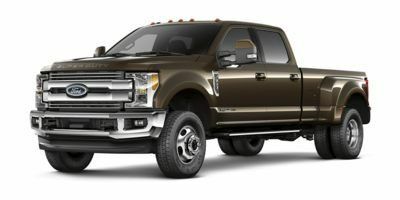 ENGINE: 6.7L 4V OHV POWER STROKE V8 TURBO DIESEL B20 -inc: manual push-button engine-exhaust braking and intelligent oil-life monitor, GVWR: 11,500 lb Payload Package, 3.31 Axle Ratio, 175 Amp Heavy Duty Alternator, Dual 78-AH 750 CCA Batteries, 48 Gallon Fuel Tank, Urethane Gear Shift Knob, Underhood And Pickup Cargo Box Lights. Transmission w/Oil Cooler, Tire Specific Low Tire Pressure Warning, Tailgate Rear Cargo Access, Systems Monitor, Steel Spare Wheel, Side Impact Beams, Securilock Anti-Theft Ignition (pats) Engine Immobilizer, Safety Canopy System Curtain 1st And 2nd Row Airbags, Regular Box Style, Part-Time Four-Wheel Drive. 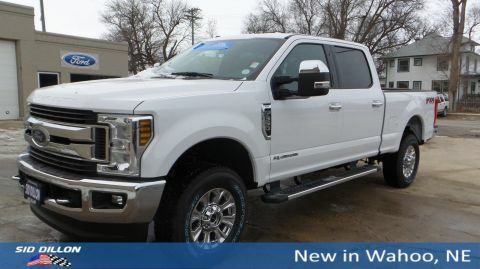 For a must-own Ford F-350 come see us at Sid Dillon Crete, 2455 Hwy 33, Crete, NE 68333. Just minutes away!